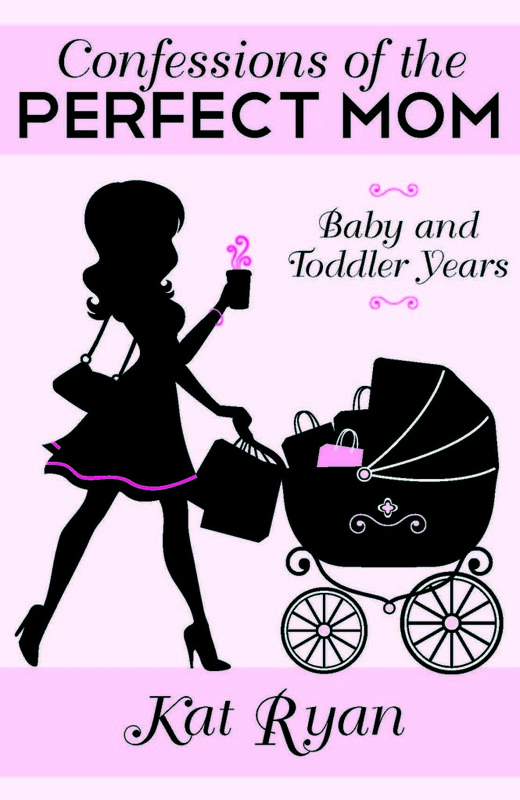 “A witty, warm, and inspiring memoir from the E News! host, Fashion Police panelist, red-carpet correspondent, author, and reality show star Giuliana Rancic. Giuliana Rancic is best known for interviewing A-listers on the red carpet and E! News, skewering their shocking style choices on Fashion Police, and giving viewers a front row seat to her marriage and family life on her reality show, Giuliana & Bill. What fans may not know is that she learned English from Eddie Murphy, got her American citizenship so she could be a beauty queen, and used to have a bad habit of stealing cars for fun. 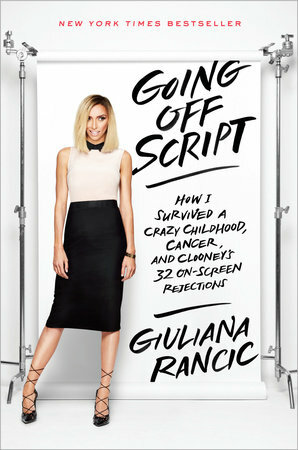 Giuliana bares this and so much more in her hilarious, warm, and inspiring memoir, Going Off Script. From a young age she dreamed of being a TV anchorwoman but, because of her inclination toward mischief and away from schoolwork, her path to her dream job was far from straight. After a fateful (and mortifying) encounter with the late Senator Ted Kennedy, she learned that Hollywood news was where she belonged. Thankfully for readers, this epiphany led her to a bounty of LA misadventures (featuring notables such as Johnny Depp, Leonardo DiCaprio, and Russell Crowe) and an entertaining behind-the-scenes perspective on what our favorite celebrities are really like. In spite of her glamorous Hollywood life, however, Giuliana could not escape some rockier times, including her battles with infertility and breast cancer. Here, for the first time, she reveals the whole truth behind her well-publicized struggles, and the highly controversial decisions she had to make. And, of course, at the heart of it all are the two loves of her life who keep her strong through everything, her husband Bill and her son, Duke. Lets be honest for a moment, we all secretly hate celebs. They always look amazing, they always bounce right back after any trauma, their lives have this air where nothing can get them down. They are not “real” people, they never have a bad hair day, they never get bad news, the troubles that plague most of us seem to miss them. And we love and hate the celebs for this persona. In Giuliana’s book, her memoirs, she shows us what went on backstage. While her reality show showed us a more real version of her life; it still had a smile through it all. Her book is a no hold back look at what that all was really like. It shows the fight she had to get to where she was, it shows the fear of scoliosis, the heartbreak of infertility, and the real life recover of breast cancer. A must read for anyone!!!! Do you like to read memoirs? Do the lives of celebrities intrigue you? Do you want to read books about their lives, or is it a waste of time?